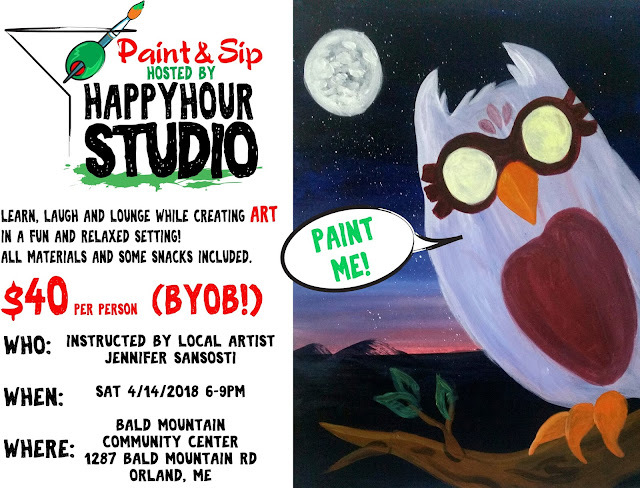 I'm excited to announce BMCC's First Ever PAINT 'N SIP Saturday April 14th 2018! Total noob? No worries! I will walk you through the painting process step by step -OR- you can utilize the time to paint your very own creation. All materials are provided.